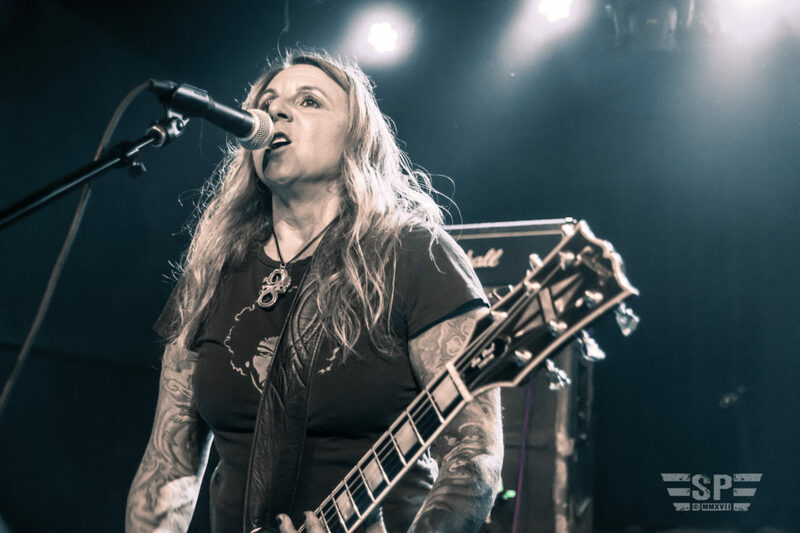 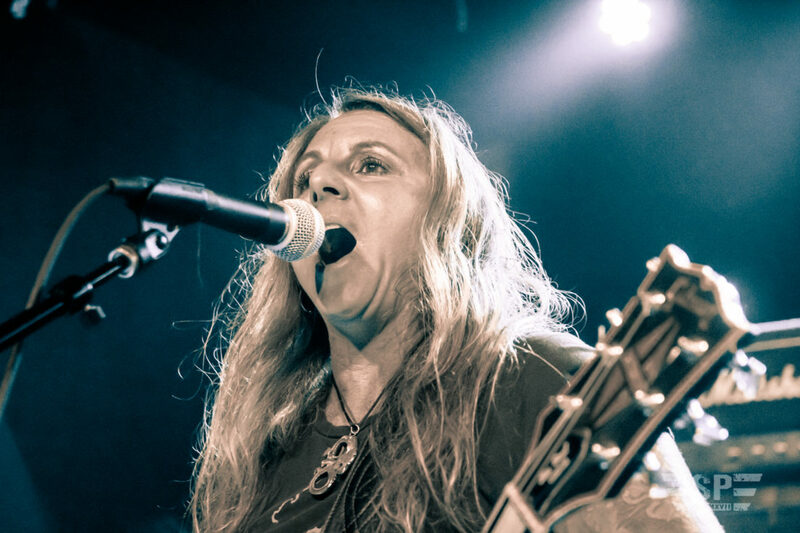 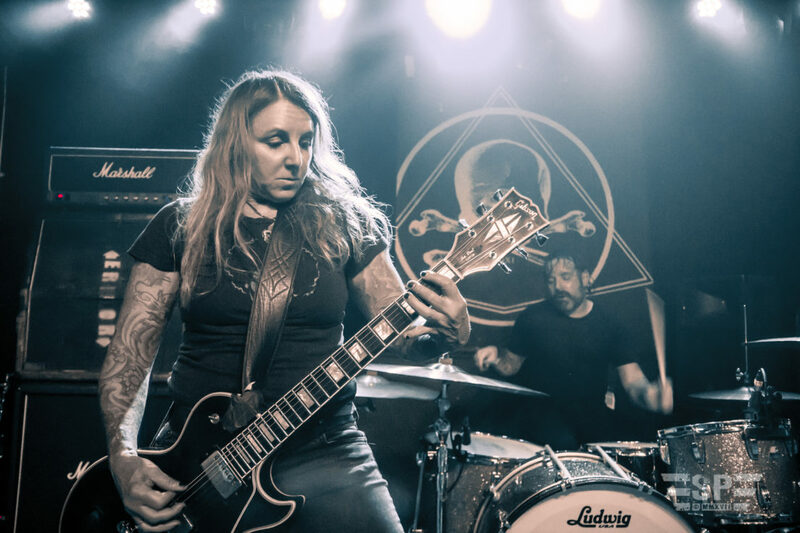 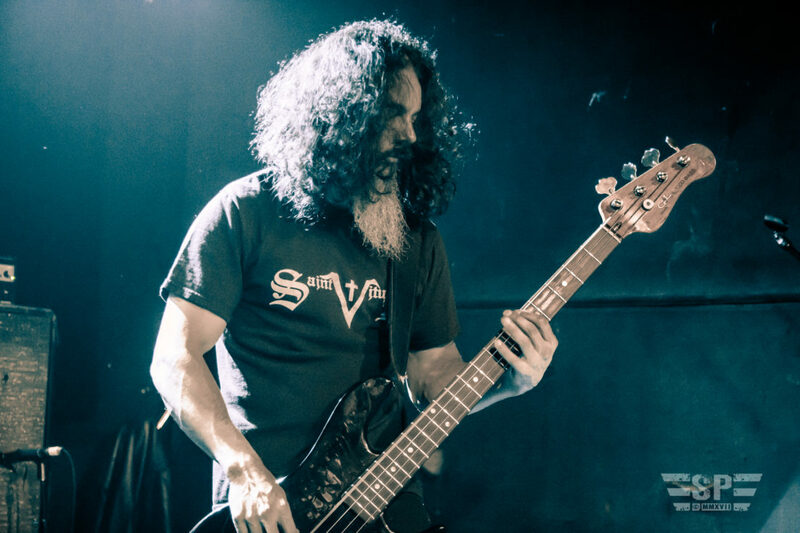 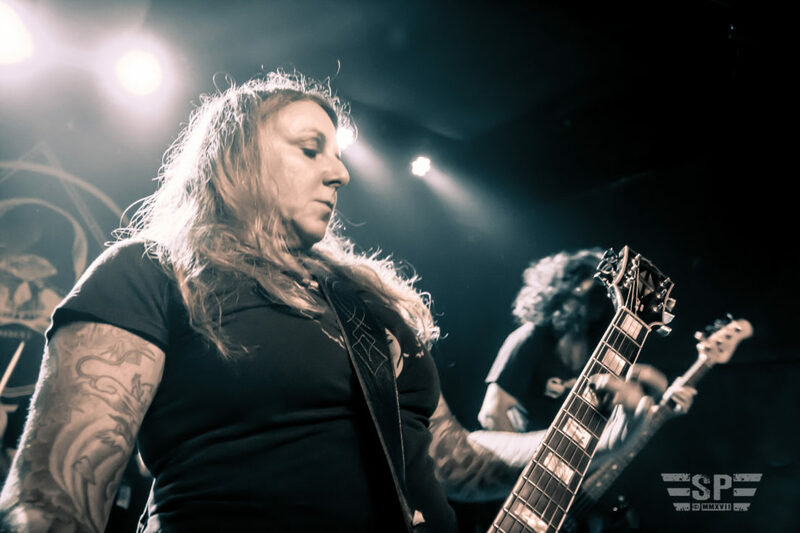 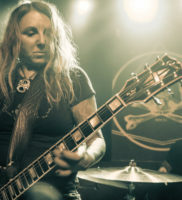 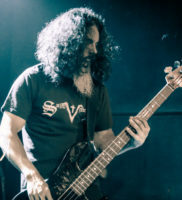 Brooklyn, NY – Revered as a pioneering force in contemporary Doom/Stoner metal, San Francisco’s Acid King took the stage of the packed and sparsely illuminated halls of Greenpoint’s well-traveled den of magnificent malevolence known as Saint Vitus. 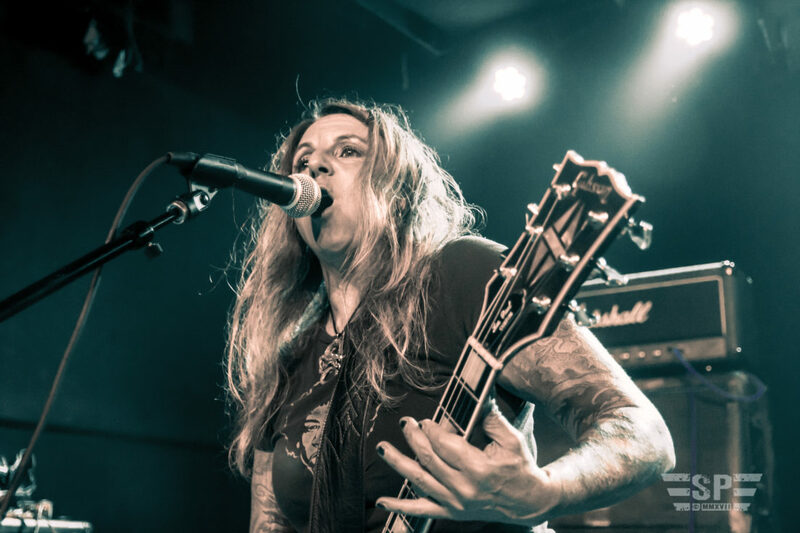 The band was formed in 1993 by guitarist/vocalist Lori S, arguably during a golden era of the stoner/doom timeline propagating the formation of a pantheon of legendary second generation Sabbath worshippers, many of which remain relevant in today’s flourishing scene. 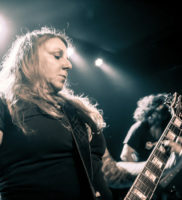 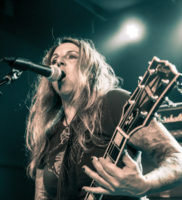 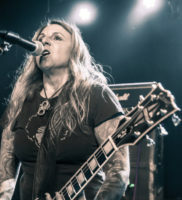 Wasting little time in bringing forth their trademark of sludge laden, fuzzed out mega-riffs, the veteran power trio, (Lori S. – Guitars/vocals, Joey Osbourne – Drums, and Mark Lamb – Bass) took Saint Vitus on a psychedelic journey into the realm of the riff. 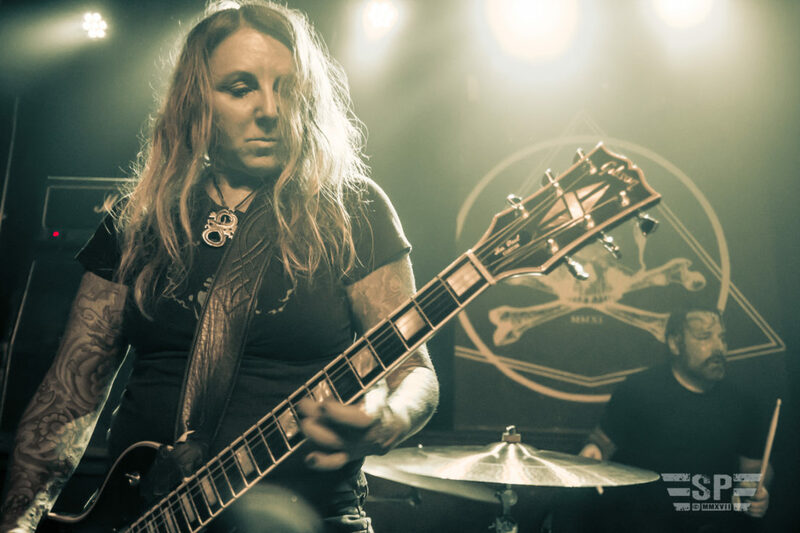 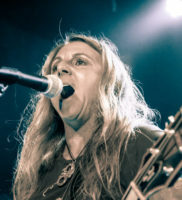 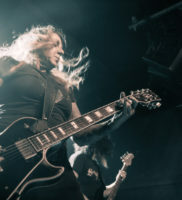 Under the spell of Lori’s droning vocals, and frequent yet bluesy smooth guitar solo breaks, the sold out room indolently bounced along to the aural acid trip down a lonely desert highway. 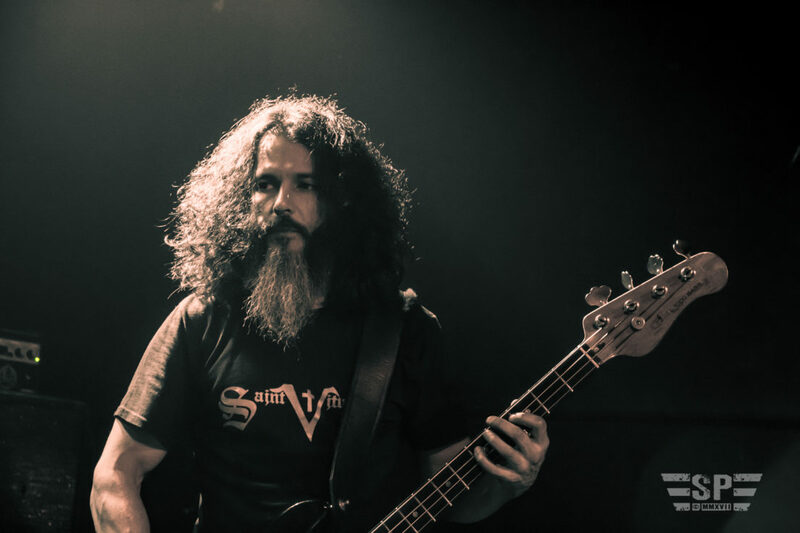 Performing crowd favorites including “2 Wheel Nation” and “Coming Down From Outer Space,” as well as a virtually uninterrupted set list of stoner euphoria, Acid King left the house in a higher state of consciousness and a diminished but euphoric state of auditory integrity. 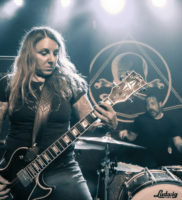 Regardless of the current musical climate, Acid King rides on and endures as one of the genre’s most prolific, yet accessible groups to carry on the immortal tradition of the riff. 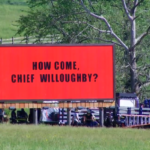 Incorrect lineup. 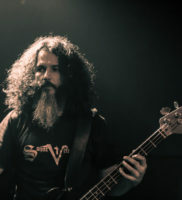 That’s Rafa Martinez from Black Cobra on bass, and Bill Bowman from Hornss on drums.